The Implora® deluxe gift box makes an elegant presentation. 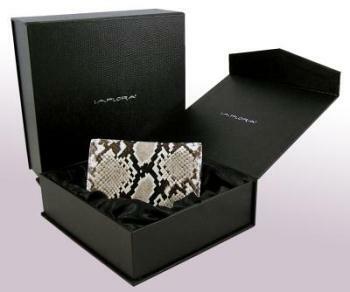 We place your gift in our magnetic-closure deluxe box. Your gift will be nestled in black satin cloth.